Verizon Communications and Vodafone Group have reportedly agreed to a deal that will see Verizon purchase the remaining 45 percent stake in Verizon Wireless that it doesn’t already own from Vodafone Group for $130 billion. An official announcement could come as early as Monday according to a report from the Wall Street Journal. The deal still needs to be approved by the boards of both companies meaning a deal isn’t yet a certainty. 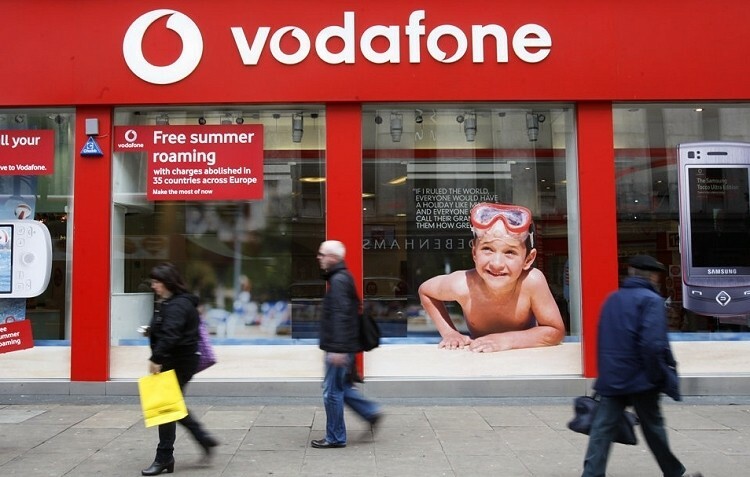 People familiar with the matter said Vodafone’s board was meeting on Sunday to discuss the matter. Verizon’s board was expected to meet after hearing the decision from Vodafone’s board, we’re told. Verizon would pay for the stake using a mix of cash and stock. Verizon’s cash payment of $60 billion is by far the largest amount of cash every included in an acquisition, surpassing the $50 billion InBev paid for Anheuser-Busch in 2008. Sources say the wireless provider is working with JPMorgan Chase, Morgan Stanley, Barclays and Bank of America / Merrill Lynch to help raise funds for the buyout. Those involved in helping arrange the funding as well as advisors can expect a big payday as well. A person familiar with such matters said it could translate to as much at $500 million for those involved. The deal likely won’t be met with any scrutiny from antitrust regulators simply because Verizon already controls the joint venture. What’s more, the deal shouldn’t have much – if any – impact on Verizon’s 100 million subscribers.